"O Pure Virgin" is a non-liturgical hymn composed by St. Nectarios of Aegina in 19th century. With respect and pure intentions to the original hymn. 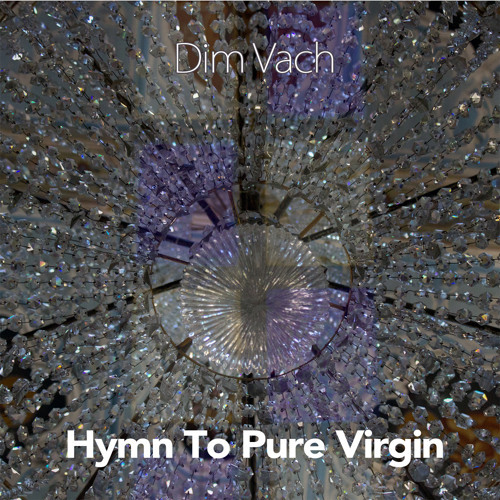 Additional music & Production by Dim Vach. Used Samples from chant's Theodore Vasilkos performance.